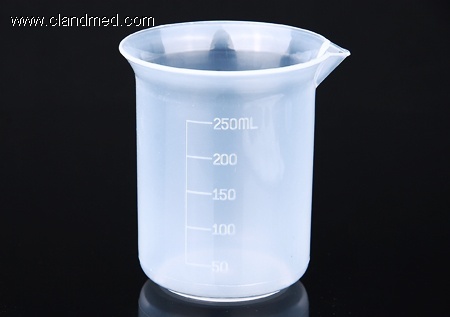 Polylab Beakers, moulded in Polypropylene, have execellent clarity and very good chemical resistance. These autoclavable Beakers have prominently raised graduations on the outer surface. Pouring a solutions becomes very convenient because of its tapered spout.